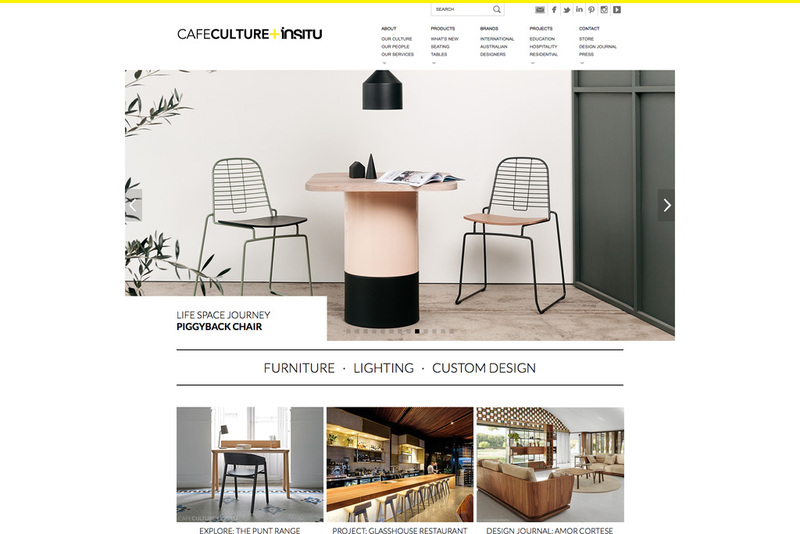 Cafe Culture + Insitu, (rebranded in 2019 as Design Nation) has a comprehensive selection of authentic, contemporary furniture and lighting solutions. 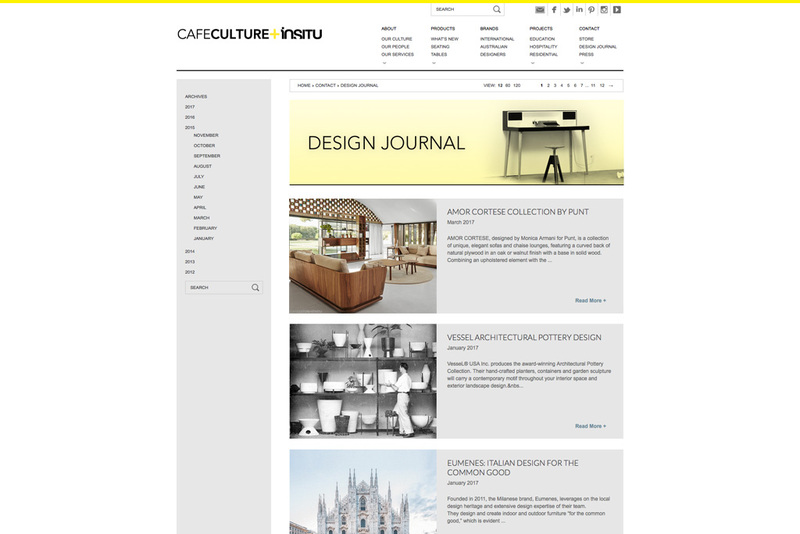 As a company they provide architecture and design customers quality products and service, contributing to some of the most exciting and innovative projects in Australia across the hospitality, commercial, educational and residential markets. This year we are launching an online shopping experience to reach out further to designers, decorators, stylists and people who just appreciate great products.